So, as we settle in to the New Year and accept that we’ve already failed at our 2019 resolutions, ClassicLine are taking a look back to the cars that celebrate their anniversaries this year. One of the best known ‘big Healeys’, the 3000 was powered by a 3.0 litre BMC C-Series engine with 130bhp. 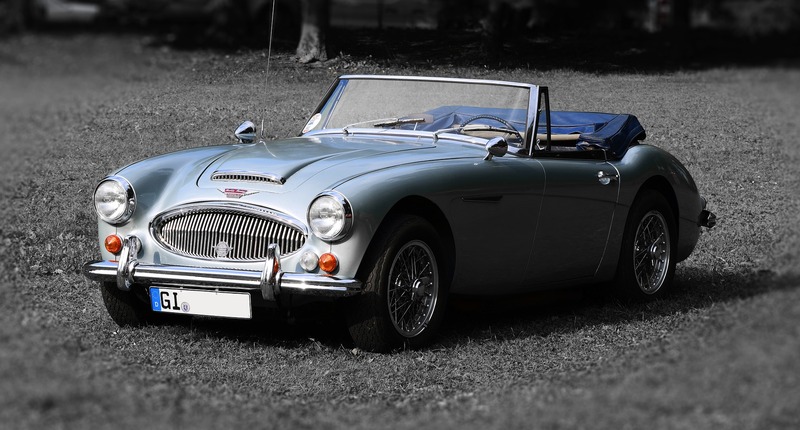 First revealed in 1959, it went on to be highly successful in European rallying taking multiple class wins in its heyday, indeed the Healey is still competitive in classic motorsport to this day. 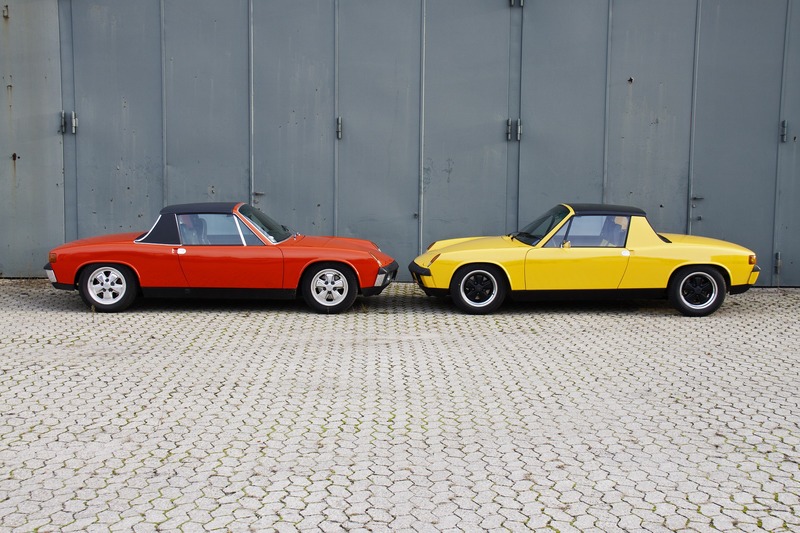 The Porsche 914 was originally devised as a joint effort between Porsche and Volkswagen. Unfortunately following the death of VW Chairman Heinz Nordoff the deal fell apart with Porsche fitting the bill for the entire project. Luckily the 914/4 was released in 1969 and became Porsche’s top seller, even outselling the 911 at points. The W126 was the second generation of cars to bear the S badge. 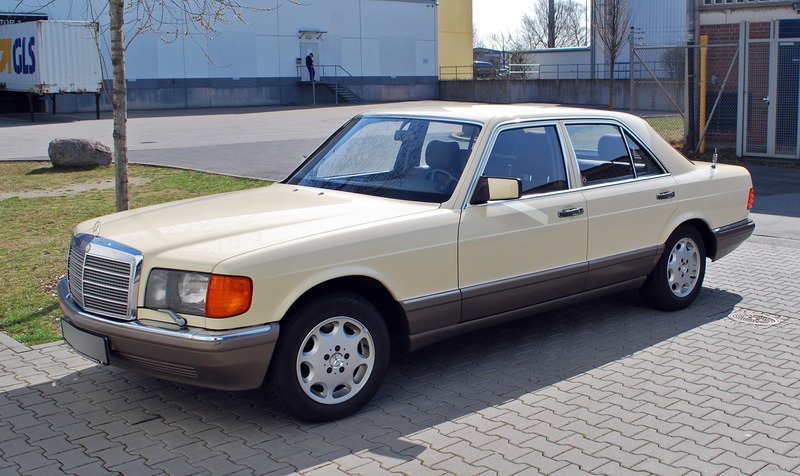 Plans for the W126 began in 1973, just one year after the W116 had launched, with goals including improved ride, better handling and improved fuel efficiency. It launched in December 1979 to great success and remained in production until 1992. The birth of a generation, the Mazda MX5 signalled a rebirth for the sports car and following its launch in 1989 it became an icon of the 90’s, pop-up headlights and all. 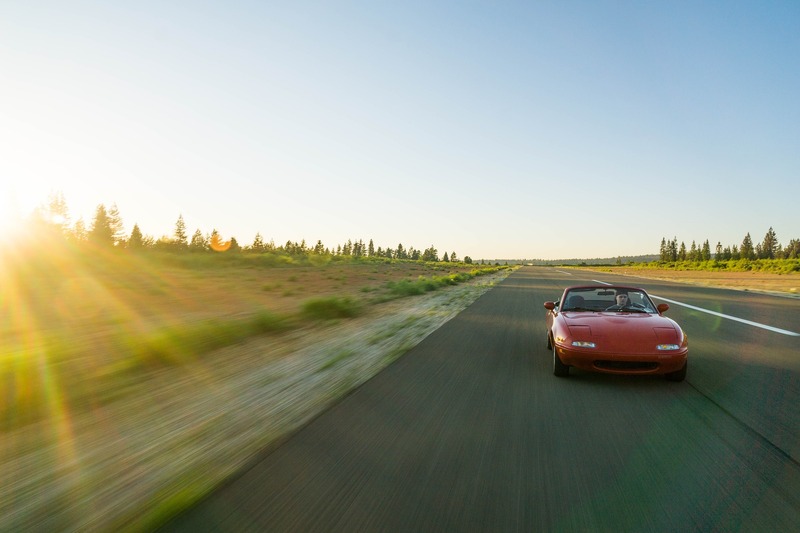 The MX5 would go on to win multiple awards from the motoring press including Automobile magazine’s 1990 Automobile of the year and making Car and Drivers 10 Best list four years running. The Honda S2000 is famed for its incredible DOHC VTEC 2.0 litre engine capable of revving to over 9,000RPM. This Japanese screamer was the envy of many a Z4 and Boxster owner back in the day. The S2000 still presents an incredible opportunity today, giving just as many smiles per mile as any of the latest sports cars. 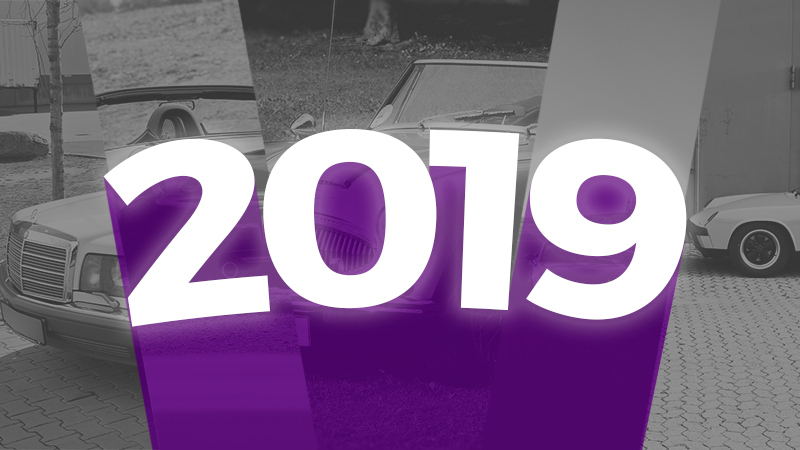 What are your favourite motoring anniversaries in 2019, ClassicLine would love to hear from you.